In the method field I only have the _update option. I do not see the other options listed in the example. Thanks for your query. 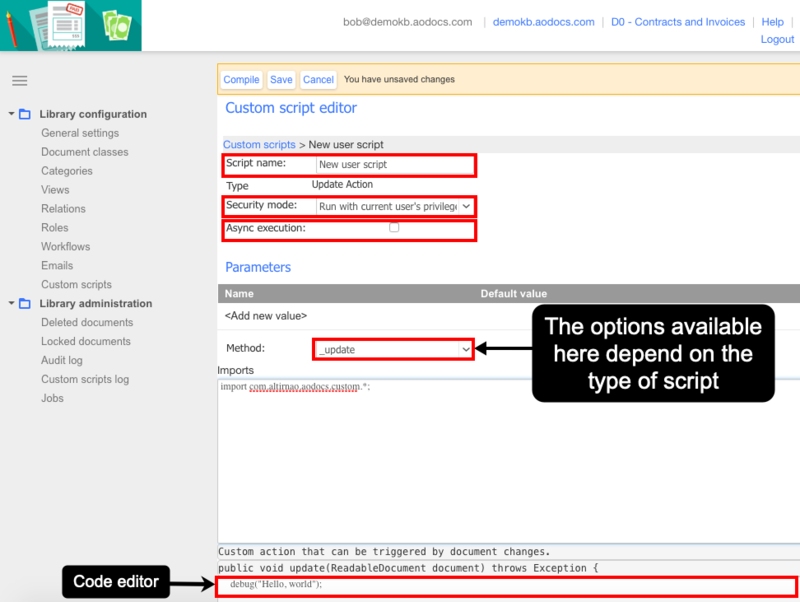 The options available in the Method field vary according to the type of script. We changed the screenshot to make it clearer. Hope that helps!